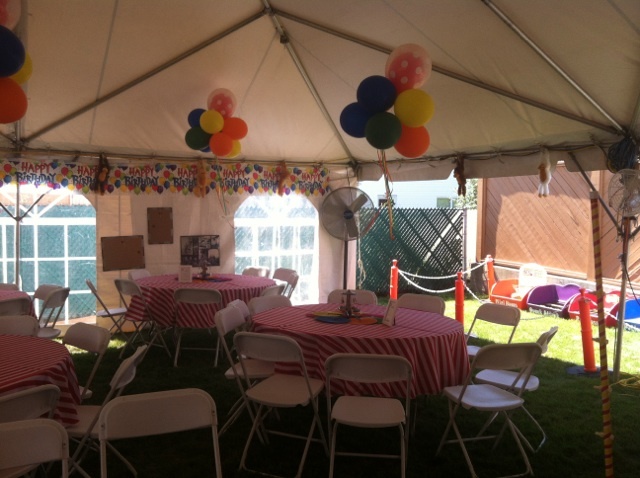 Ronjo’s Entertainment can supply you with tents, tables and chair rentals for your block party, backyard barbeques outdoor wedding or other event. 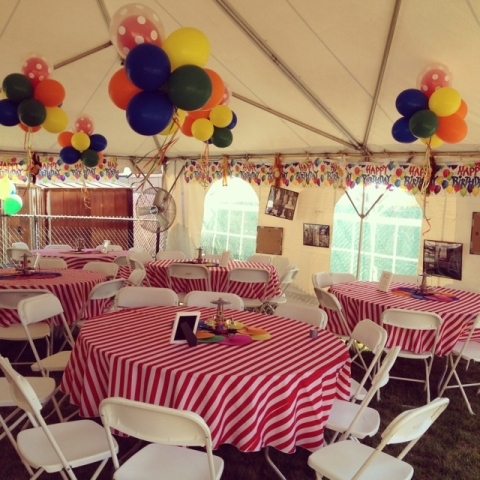 No matter if your party is big or small, we are here to provide you with whatever you need. We will deliver, set-up and pick up everything. Tents and table come in different shapes and sizes. Provide us details about your party so we plan what is best for your needs. Call 631-928-5005 or fill out the form to receive more information.